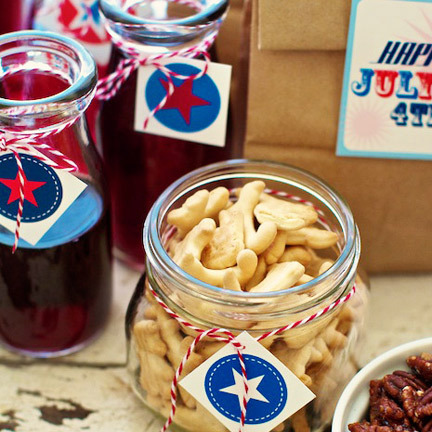 Bring your 4th of July Recipes, share them and get some new ideas for your 4th of July Celebration! Click on the photo to join the swap! I apologize for my messy fridge, It’s stuffed so full right now, pretty much bursting. As you can tell I do a lot. 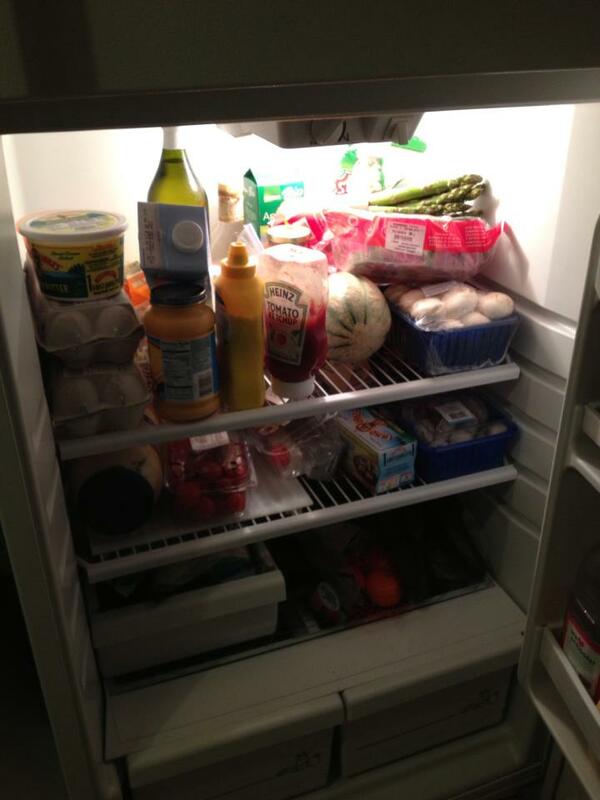 But a tip: Don’t keep your fridge this full, it can cause things to inadvertently freeze . Yes and on the top shelf you see my husbands bad habit, cheese ragu. He likes it with pretzels. Not sure how he can stand it.